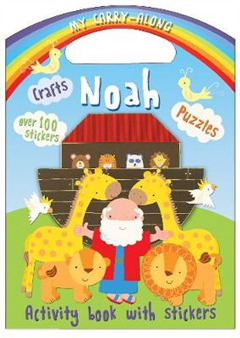 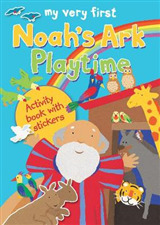 Carry-along an ark-full of animals in this fantastic Noah-themed activity book With a mixture of simple crafts and on-the-page activities there is always something fun to do! 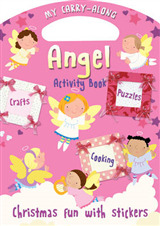 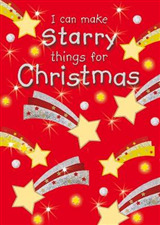 Pages of stickers are included to decorate the crafts and complete the activities. 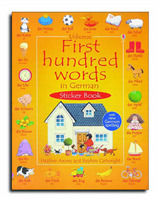  The cut-out handle makes this book easy to carry-along so it's perfect to take on a journey or holiday.